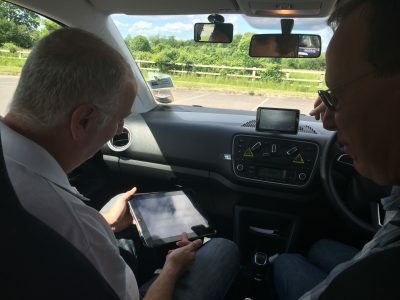 Part Three Driving Instructor Test The training starts with one to one in car, so all the attention is focused on you the trainee, every session is recorded and you are given a signed copy of all course material for that day, and of course the training is spread over several weeks or months, depending on your availability. 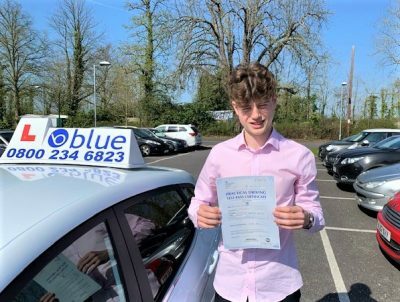 When you join Blue for a training course we first meet up for an informal chat, discuss your requirements and timescale that you would like to complete the course by. 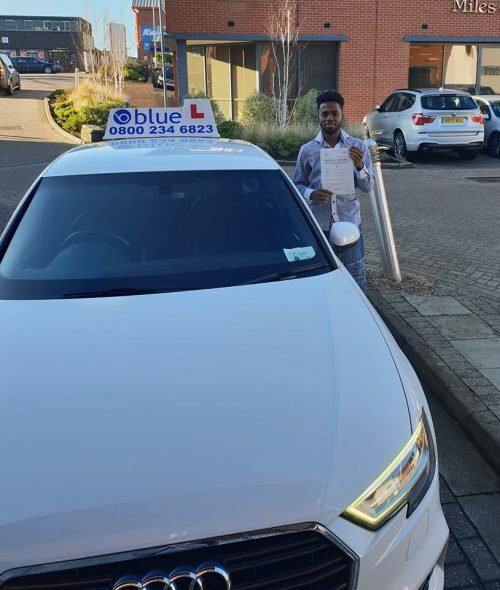 The training starts with one to one in car, so all the attention is focused on you the trainee, every session is recorded and you are given a signed copy of all course material for that day, and of course the training is spread over several weeks or months, depending on your availability. 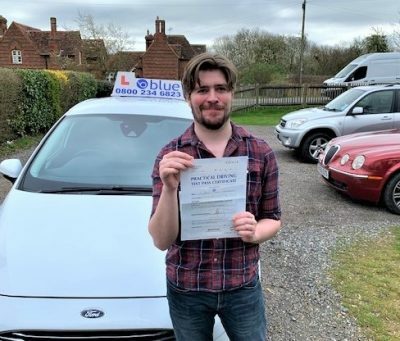 It may be an idea if your current work timetable allows to offer you a driving instructor trainee licence at this stage, on either a part-time or full-time basis to allow you to acquire additional experience training actual learners. Not only does this help you prepare for the Part 3 instructional exam , it will also provide a way to earn an income during the training process, and this licence can be valid for 6 months. 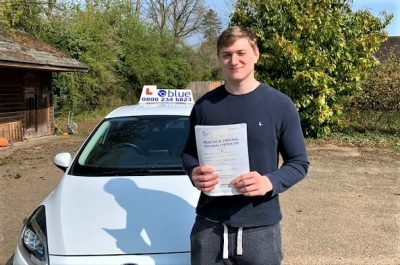 Your pupil can be a learner or a full licence holder and they are chosen by you. You can take your trainer or mentor with you, but they can’t take part in the lesson, but they can observe for the duration of the test and then be present at the end.